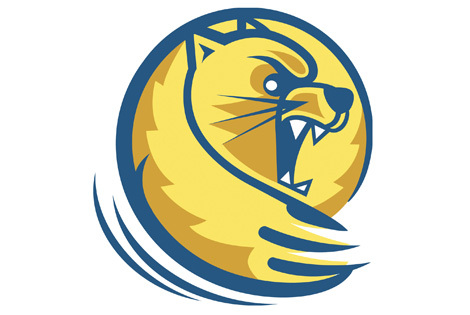 Welcome to the College Gloss's 2nd campus magazine, Lander University. We are will keep you up to date on all of the latest and greatest info on fashion, makeup, hair, DIY projects, and day to day issues us college students go through. Thank you for visiting, and don't forget to tell a friend!